Chromebook carts are available for use in 6th grade classes. 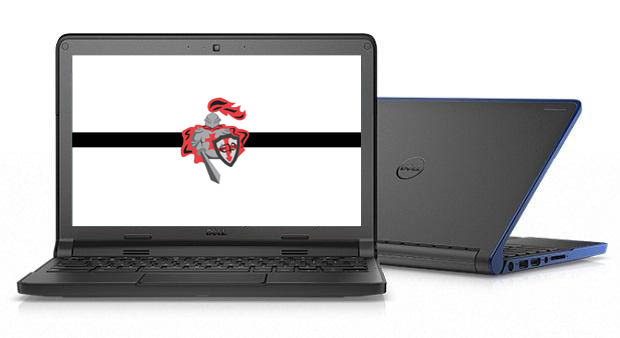 Chromebooks will be provided to each student in the 7th and 8th grade for educational purposes. Chromebook Responsibility Form, located in the Parent Portal.